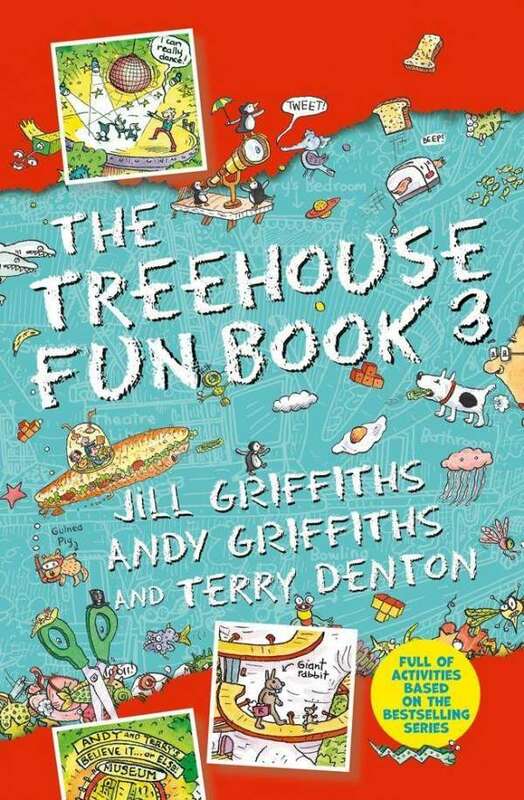 Der Artikel Andy Griffiths: The Treehouse Fun Book 3 wurde in den Warenkorb gelegt. 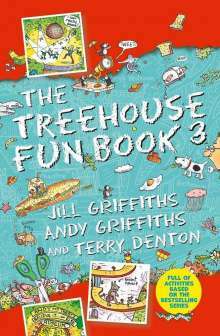 Grab your Treehouse passport and jump into the crazy world of the bestselling Treehouse series by Andy Griffiths and Terry Denton. In this activity book, join Andy, Terry and Jill for an adventure like no other!